Global economic upheaval, new climate regulations spanning the globe and a classic industry on its journey into the new Industry 4.0 digital age – that’s the business climate in which the world’s industry-leading trade fairs Wire and Tube took place for the 15th time in Düsseldorf from April 4 to 8, 2016. 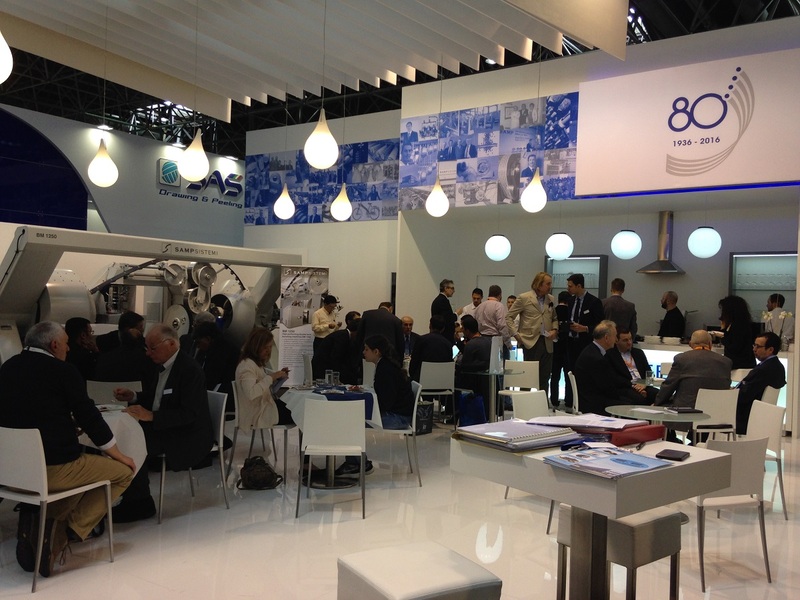 A combined total of about 69,500 trade visitors from more than 130 countries attended the Wire and Tube. The share of international trade fair guests made up 65%, with about one third travelling from overseas. A total net exhibition area of 110.900 square meters was occupied across 16 exhibition halls – a new record value posted in Düsseldorf’s long success story of the Wire and Tube. 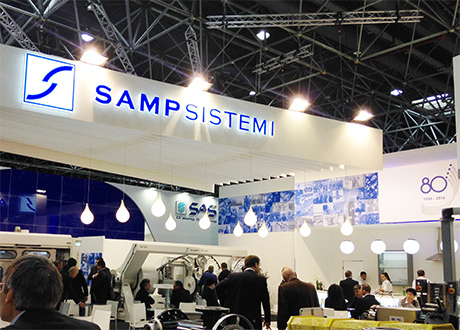 Sampsistemi looks back at another successful trade fair participation, which was highlighted by the celebration of the company’s 80th anniversary. Sampsistemi would like take this opportunity to thank all customers, partners and suppliers that visited the stand and hopes to see them again at the next Wire Düsseldorf from April 16 to 20, 2018! 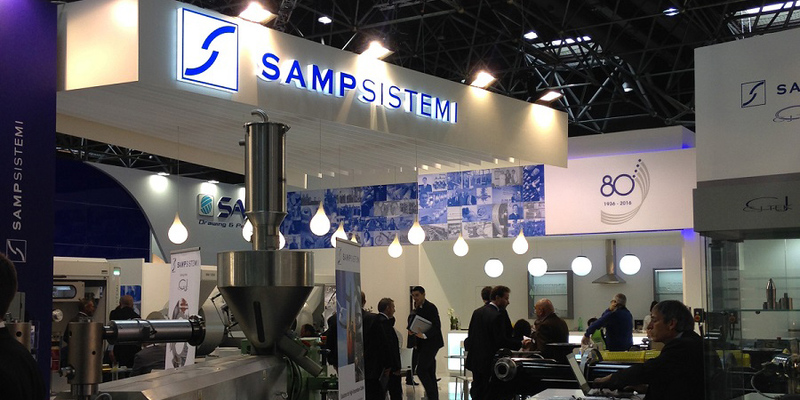 Enjoy the interview with Lapo Vivarelli Colonna about Sampsistemi key products!